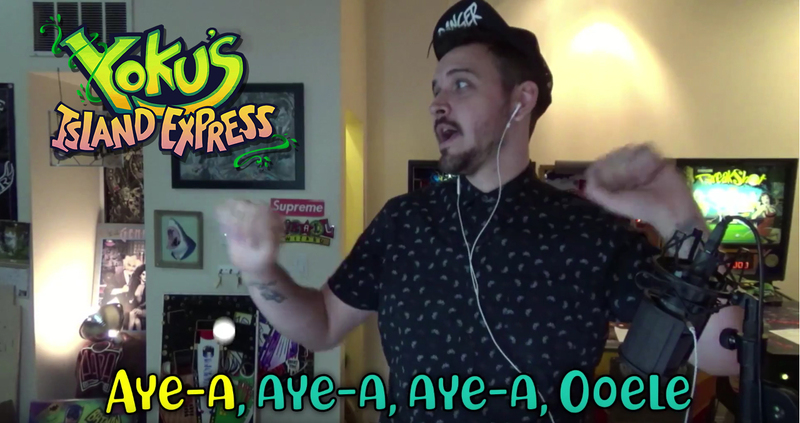 If you love the music of Yoku’s Island Express then you might like this… A new YouTube video by Yoku composer Jesse Harlin, in which a few familiar Yoku fans from around the net, gathered to sing the main theme song, “Yoku Taidua”. Please don’t forget that Yoku’s Island Express is nominated for Best Debut Indie Game at The Game Awards! If you’d like to show your support, it’s possible to vote once per day to boost the power of your vote and help spread the word about pinballvania!